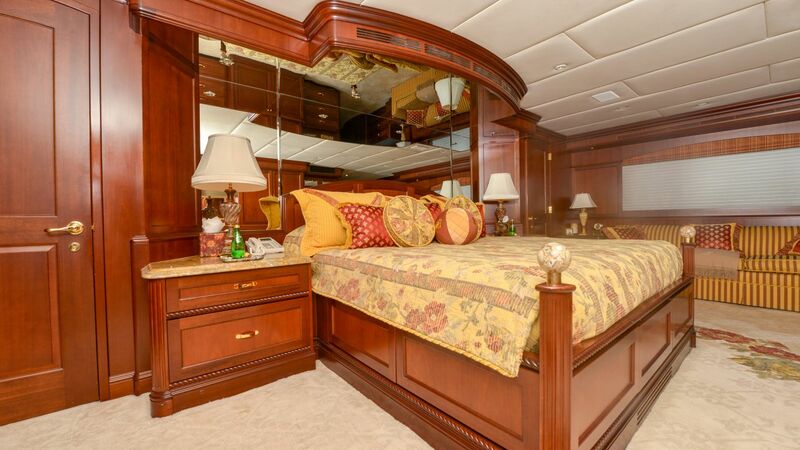 UTOPIA III is one of the very popular Trinity Tri-Deck Motor Yachts which features a (5) stateroom layout with a full-beam master stateroom on the main deck and (4) guest staterooms on the lower deck. 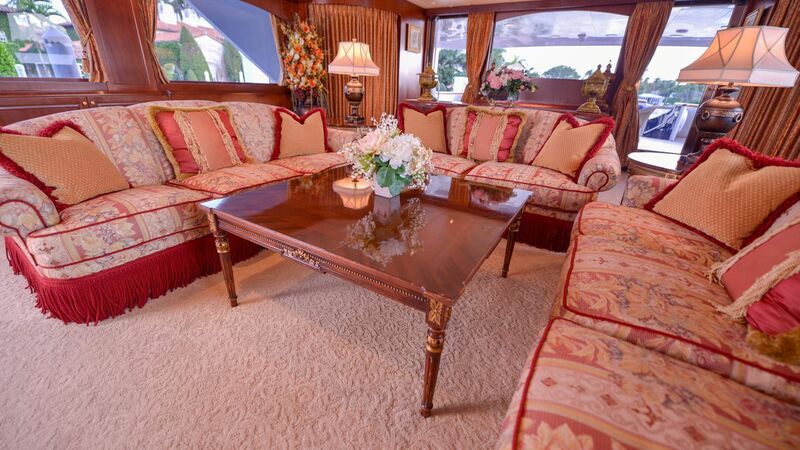 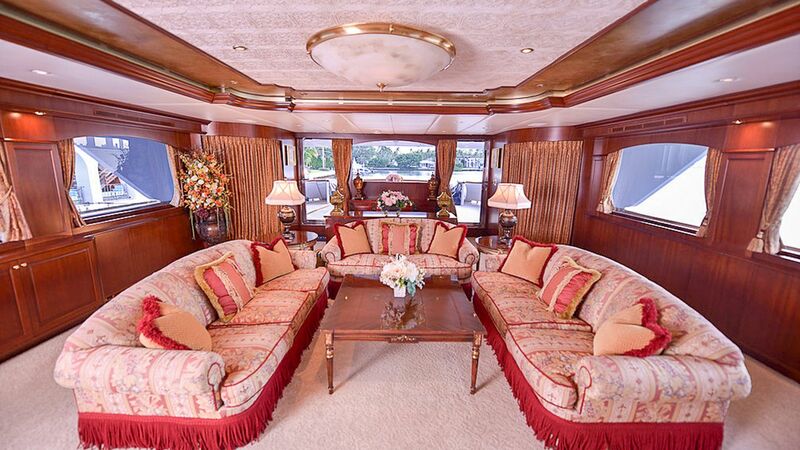 Built by an experienced yachtsman working with renowned yacht interior designer Dee Robinson the interior consists of rich African Makore joinery on the main deck and lighter American Cherry wood joinery on the lower deck. 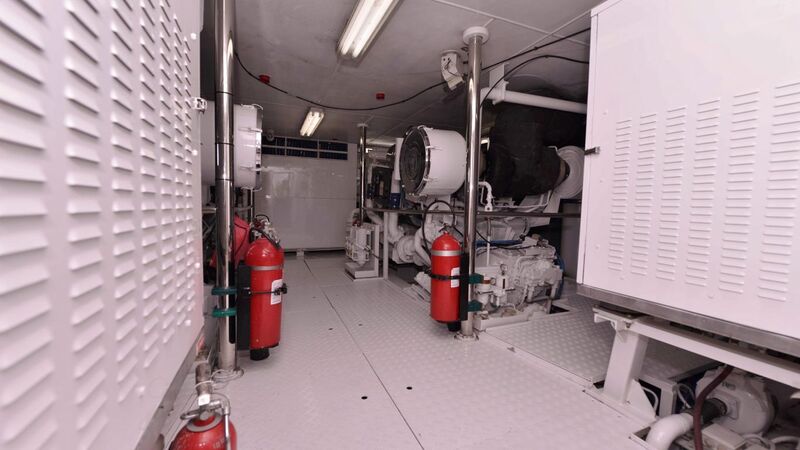 The vessel has been mechanically maintained over the years with the last major refit taking place in 2010 and a recent yard period completed in 2018 which included her 5-year ABS certification. 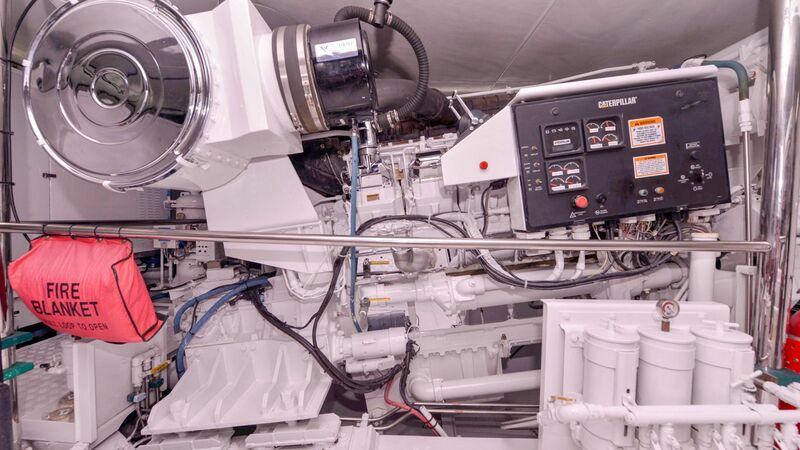 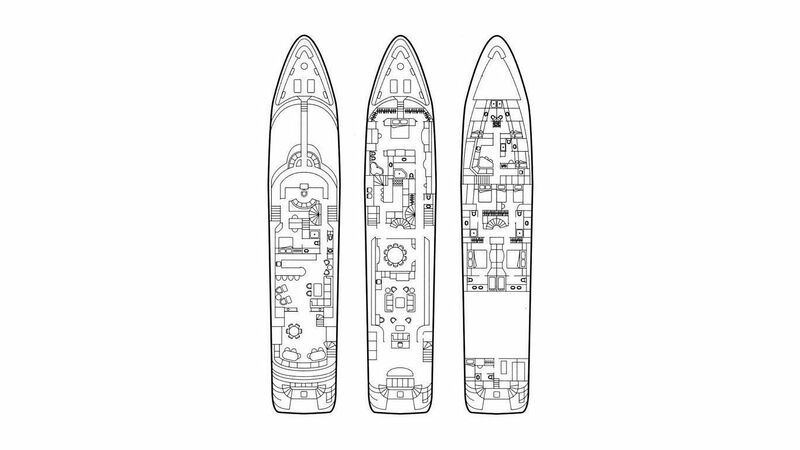 Her reliable 3512B Caterpillar engines allow the vessel to cruise at speeds up to 18 knot with a top-end speed of 20 plus knots. 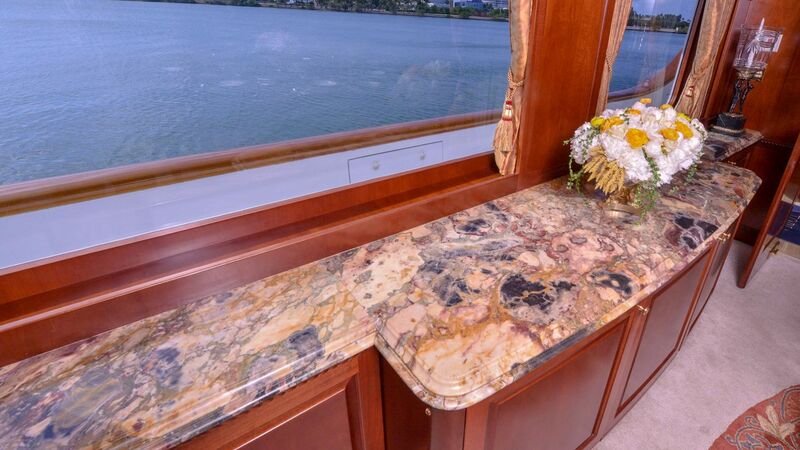 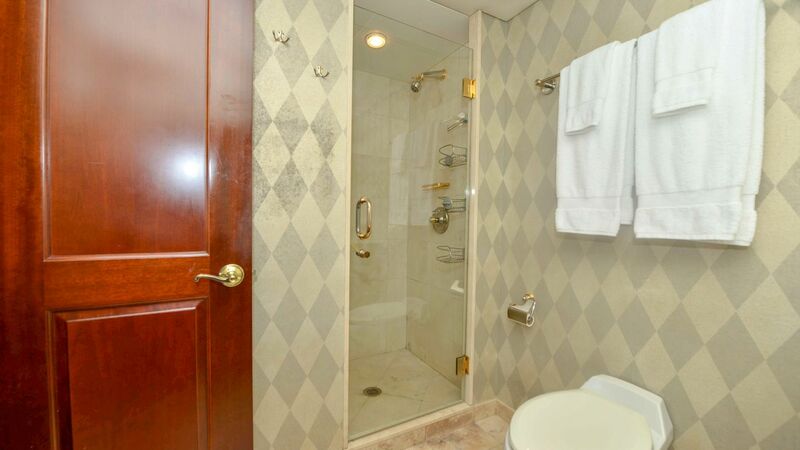 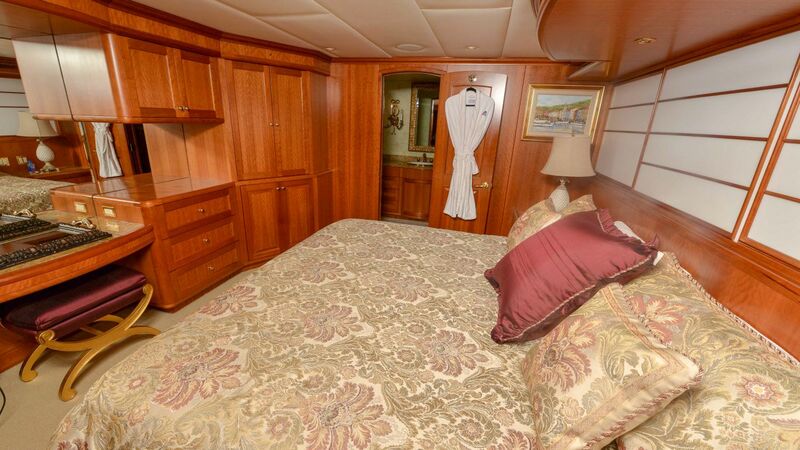 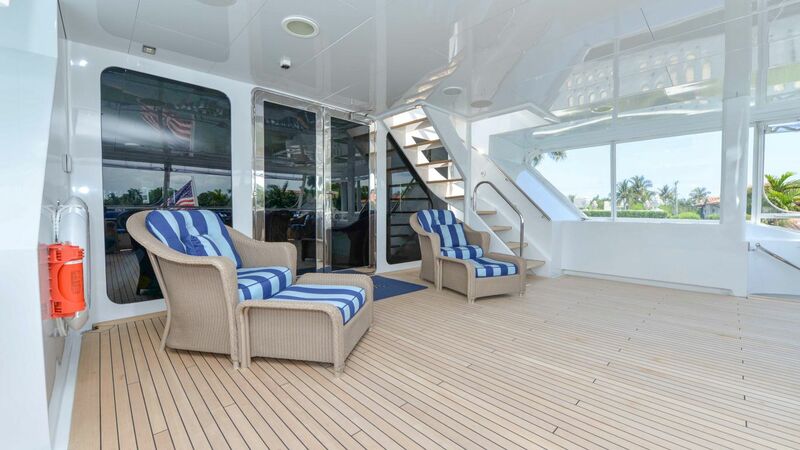 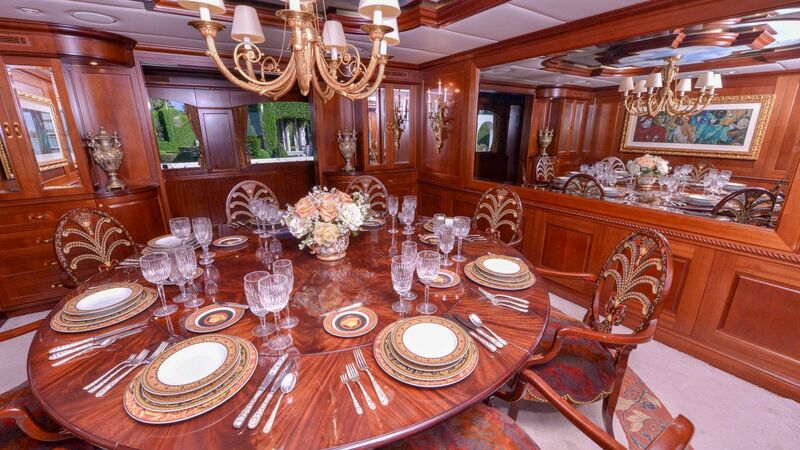 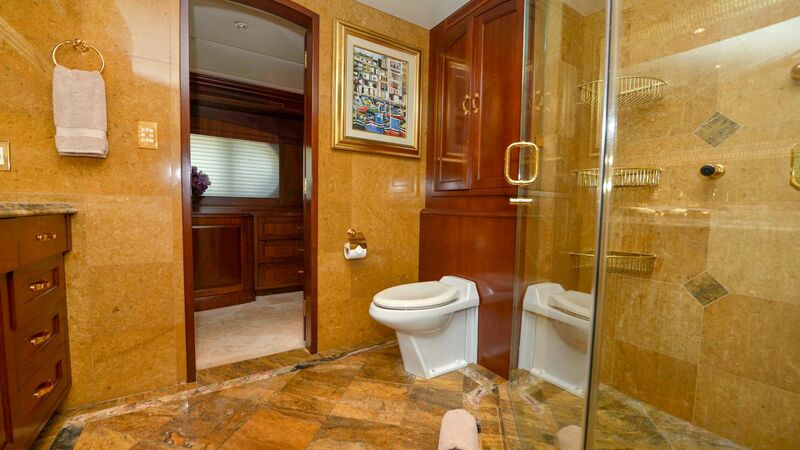 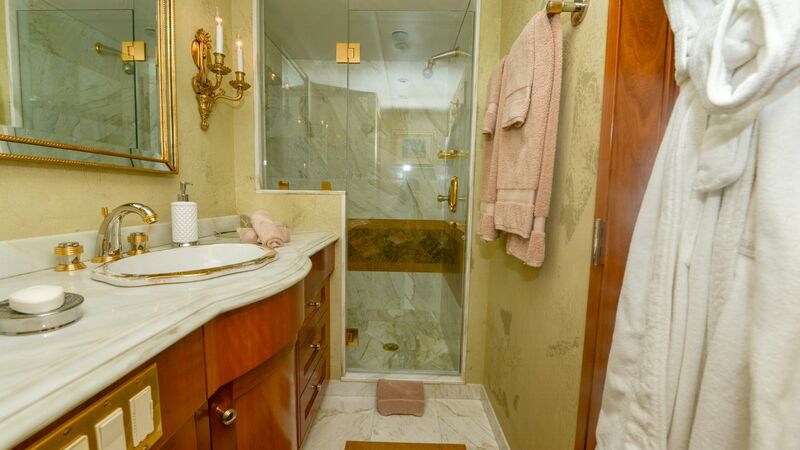 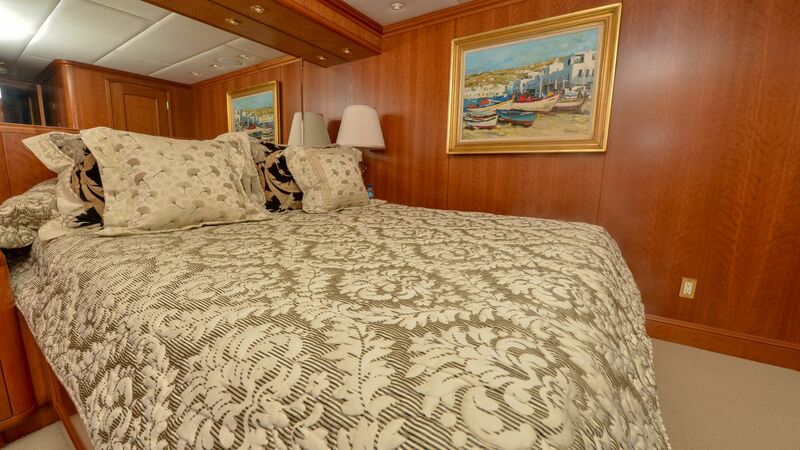 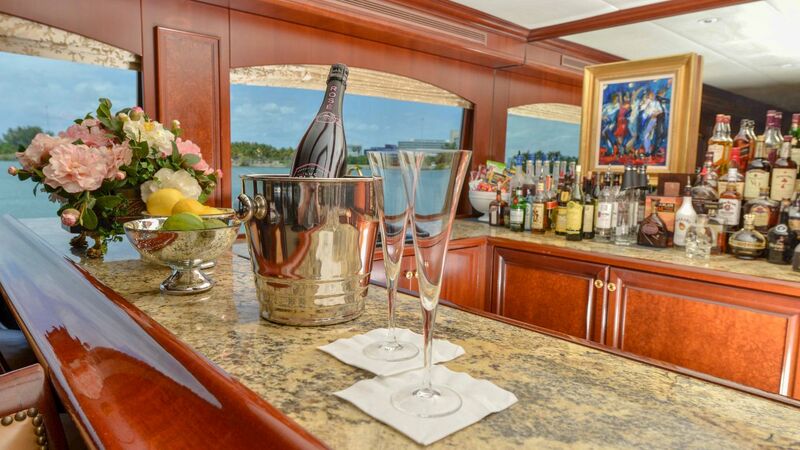 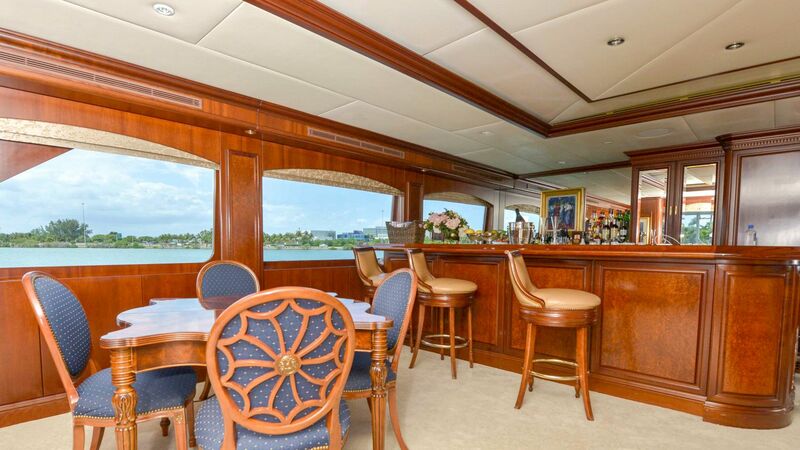 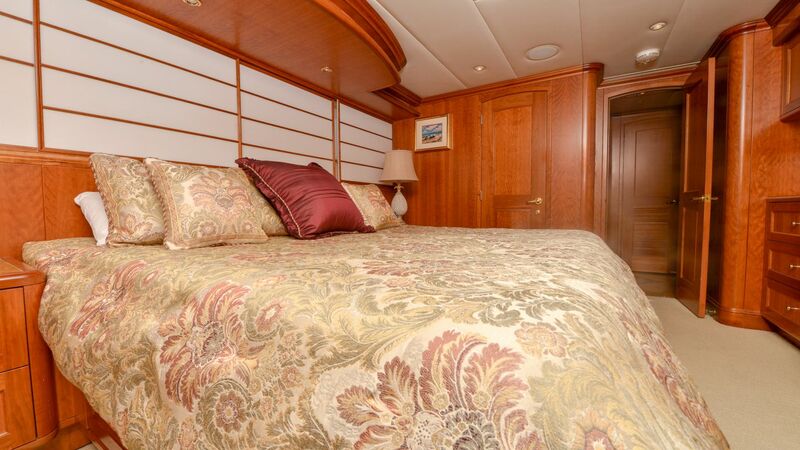 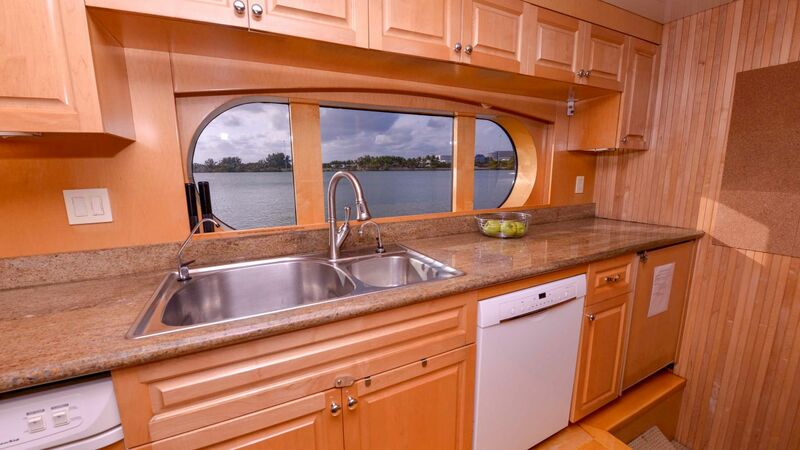 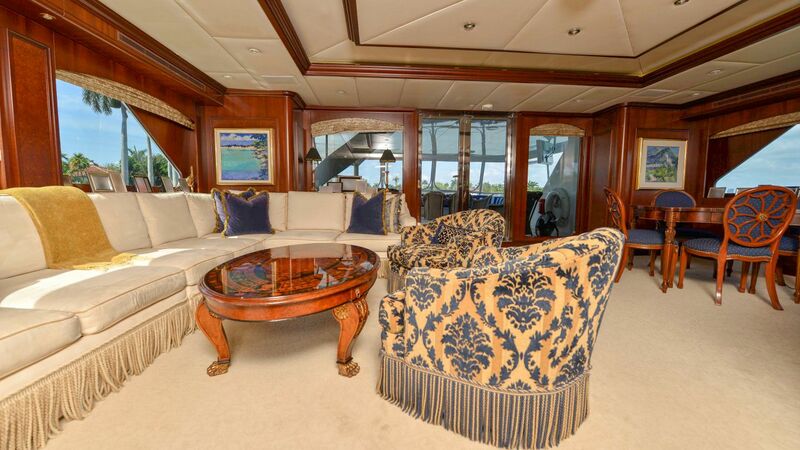 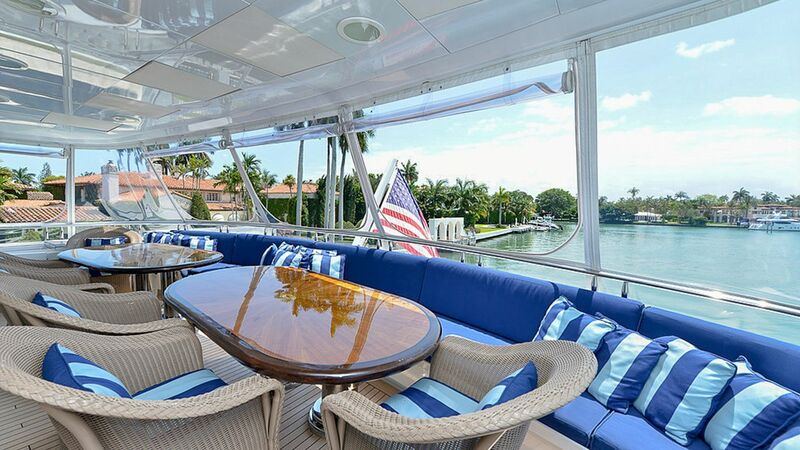 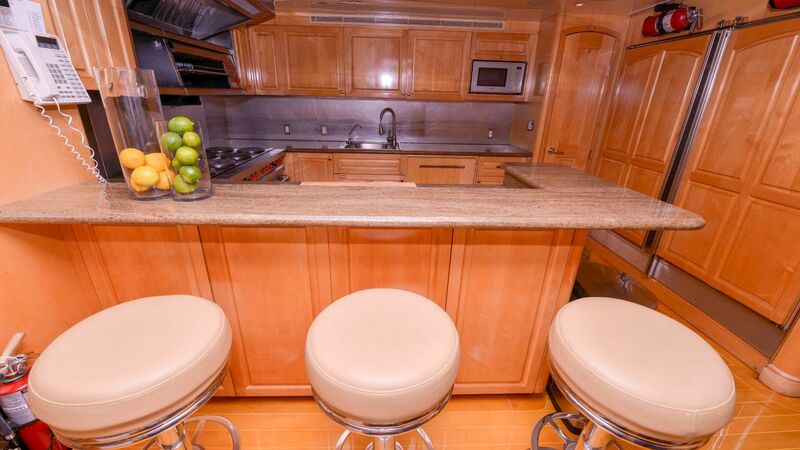 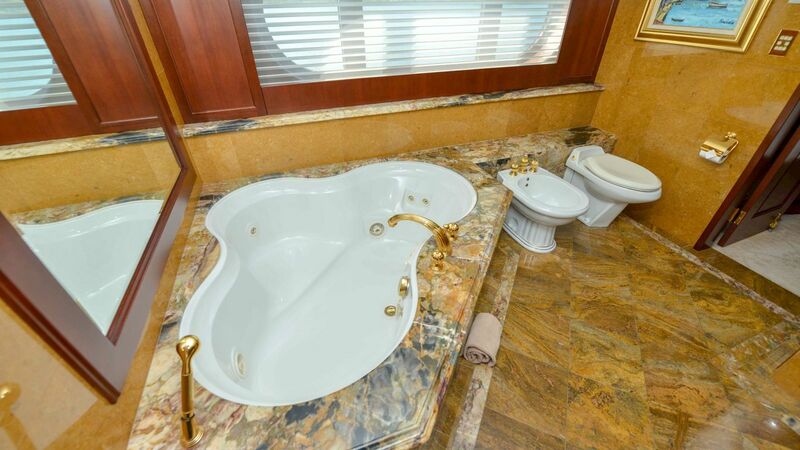 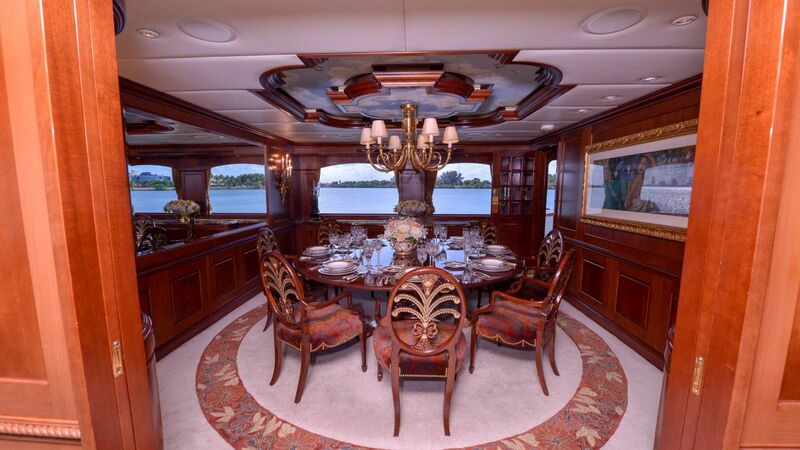 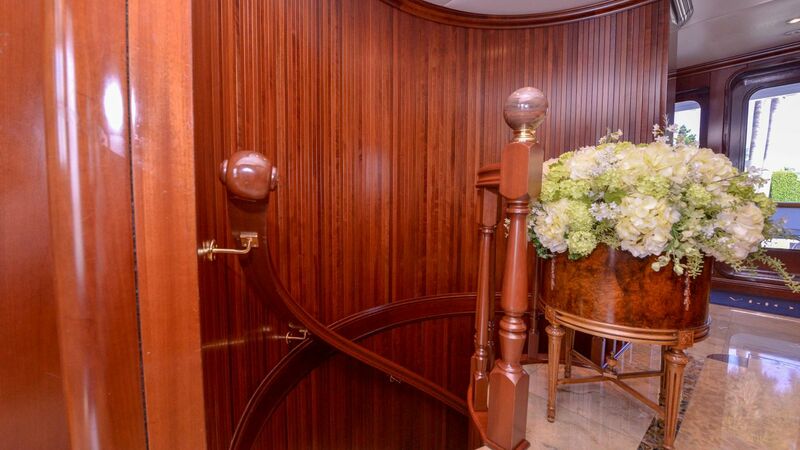 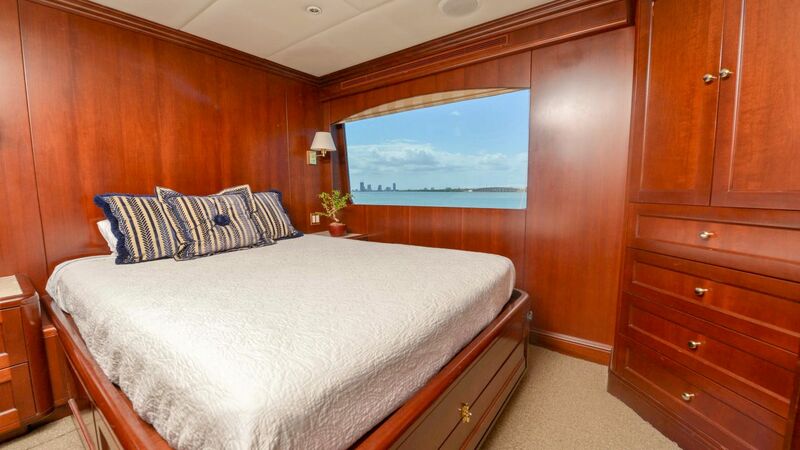 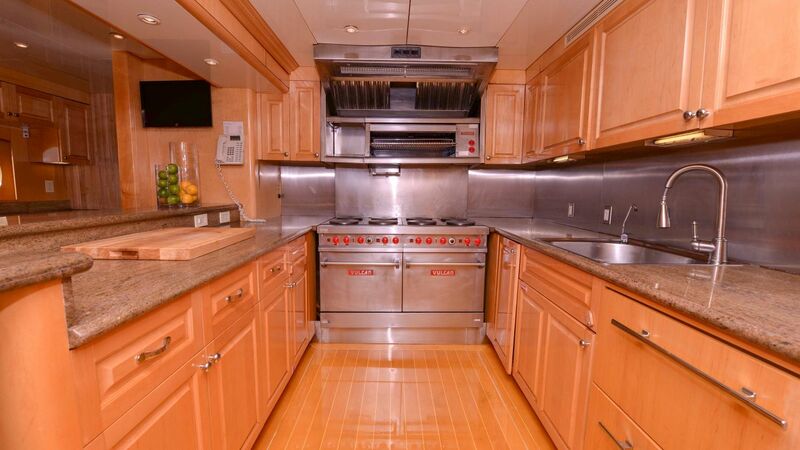 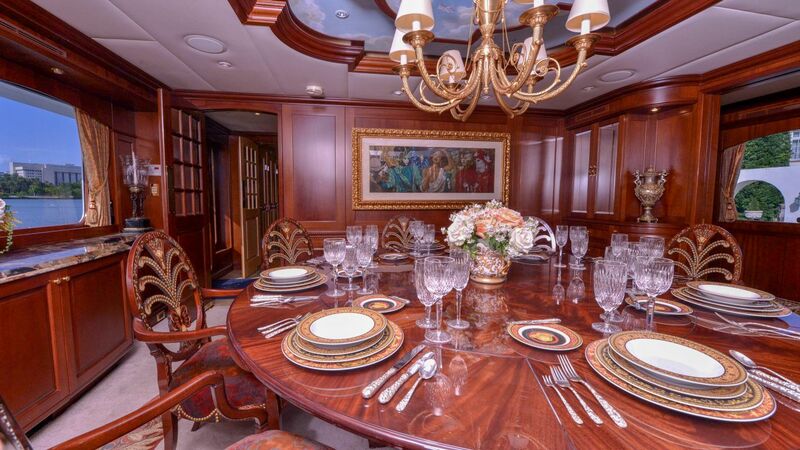 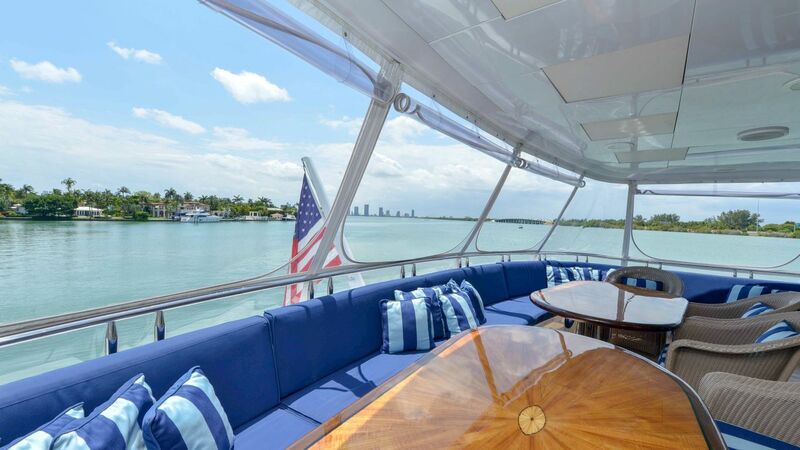 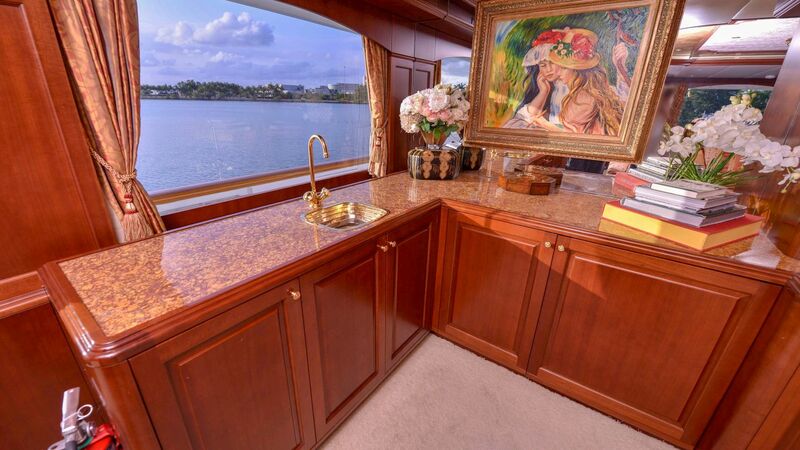 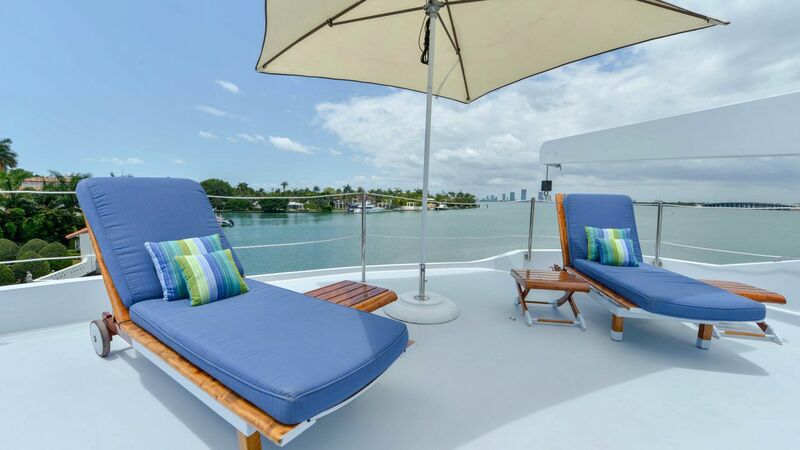 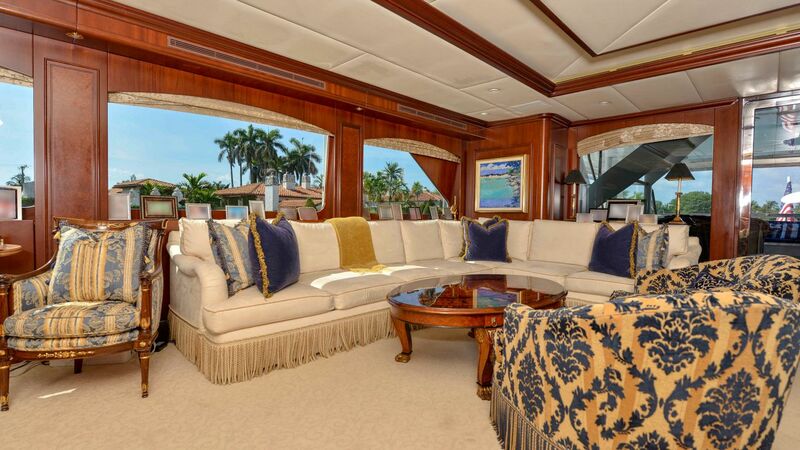 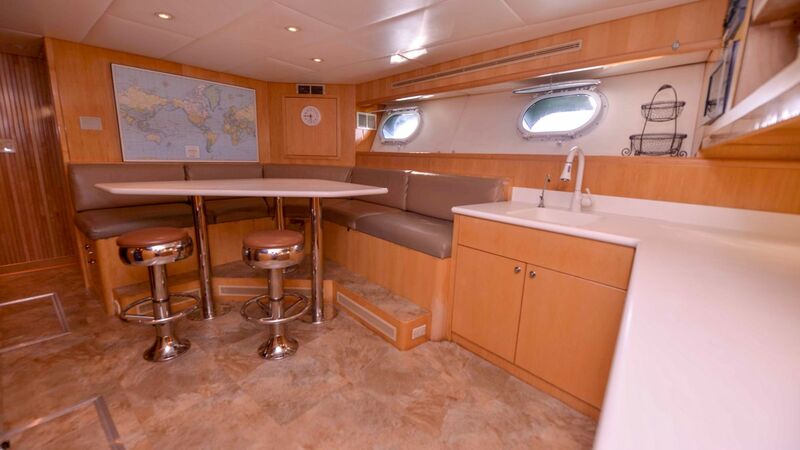 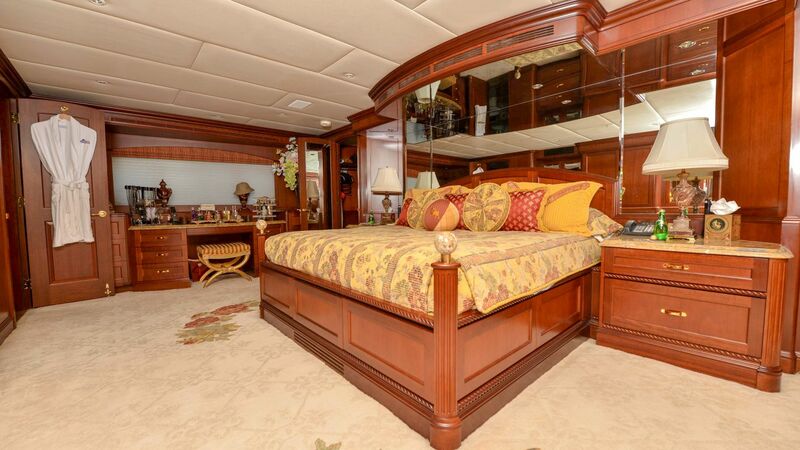 Her shallow draft makes her an ideal vessel for cruising South Florida and the Bahamas. 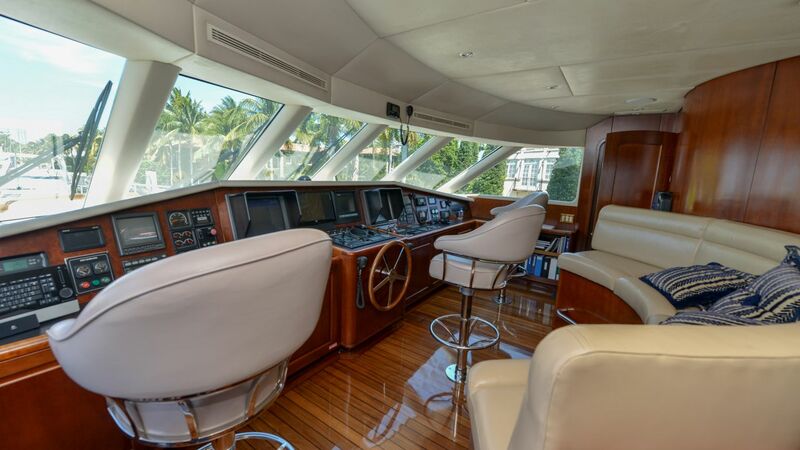 Robert J. Cury opened the doors of RJC Yacht Sales and Charter in 1997 after a highly successful career at Broward Marine as Director of Sales and spent five years at Hatteras of Lauderdale as Sales Manager. 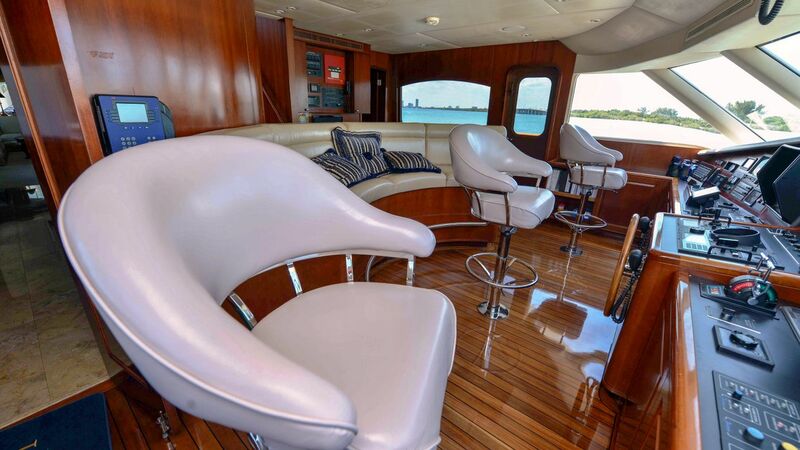 As principle of RJC Yacht Sales and Charter, Bob brings over 30 years of experience in the yachting business to his clients. 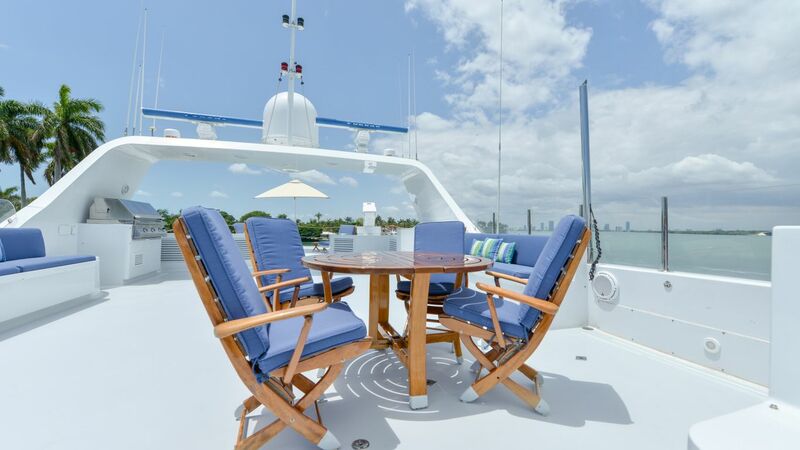 His cumulative background in design, brokerage and new construction allows him to specialize in the sale of larger, late-model pedigree motor yachts and sport fishermen and provides you with a comprehensive knowledge of both the existing yacht market as well as new construction. 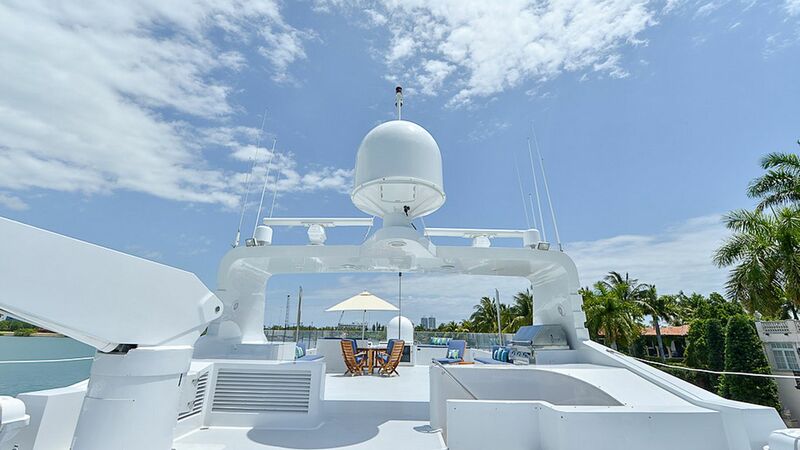 Whether marketing your yacht for sale or selecting a suitable yacht for purchase, Bob offers the highest level of knowledge, professionalism and honesty in an effort to initiate and maintain long-term relationships. 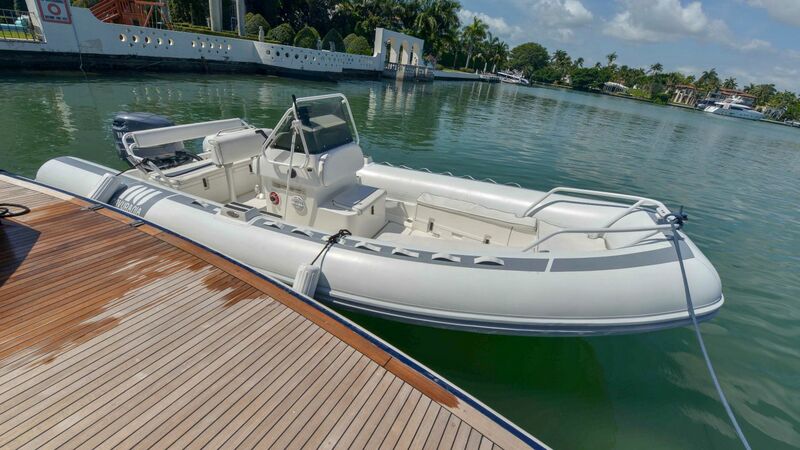 David Wiest has been an associate of RJC Yacht Sales and Charter since 1999, specializing in the sale of late model Motoryachts and Sportfisherman. 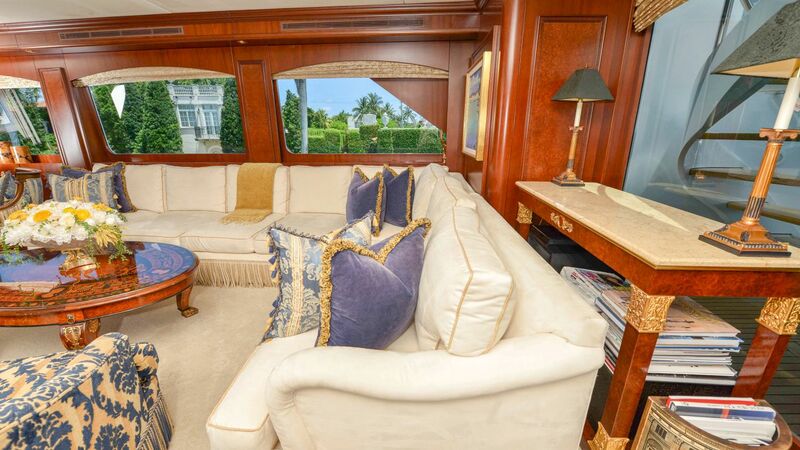 David began his career in yachting in the early 1990's as a Corporate Controller and CFO with The Allied Marine Group. 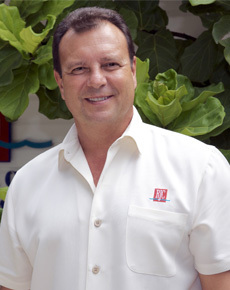 In 1994, David joined Broward Marine as CFO where he met Robert Cury and together worked as the senior management team. 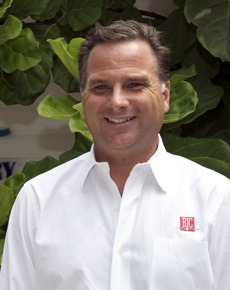 In 1999, David joined Bob at RJC Yacht Sales as a broker primarilyrepresenting larger, late model Motoryachts and Tri-Deck Motoryachts. 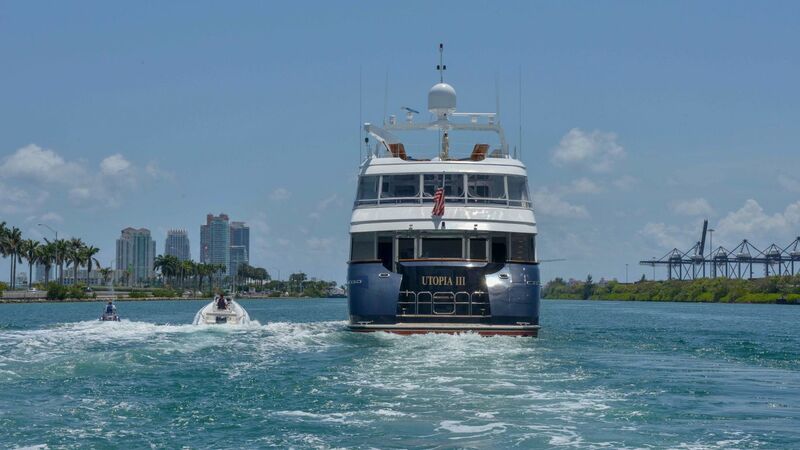 During his successful career, David has been fortunate to sell many vessels including his first sale of the 1997 115' Broward MY, C-VENTURE, the 132' Amels TDMY, MONTE CARLO, the 130' Northern Marine TDMY, MAGIC, the 106' Lazzara MY, 24 KARAT, 122' Burger TDMY, LADY GAYLE MARINE, the 105' Azimut MY, LADY CAROLE, the 150' Richmond TDMY, STATUS QUO and recently, the 150' Richmond TDMY, EXCELLENCE. 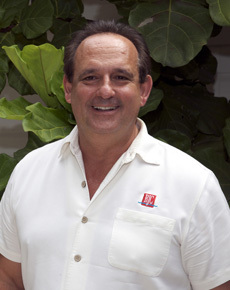 Raymond Young joined Hatteras of Lauderdale after graduating from University of Tampa, Florida. 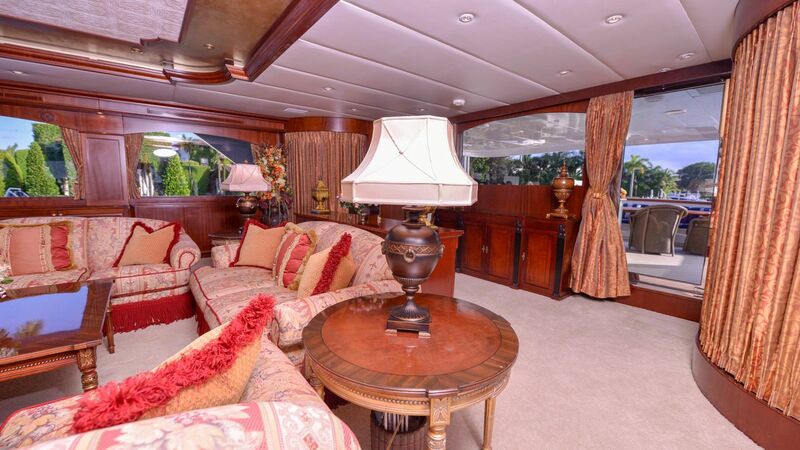 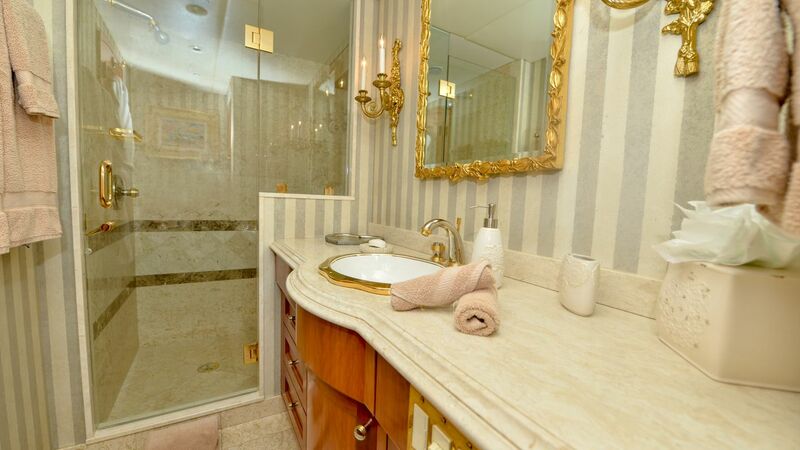 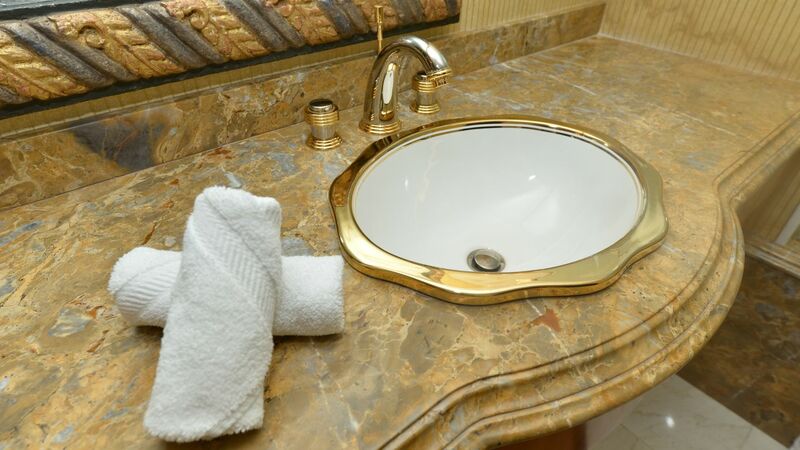 He has captained yachts extensively on the Pacific and Atlantic oceans including the Western Mediterranean. 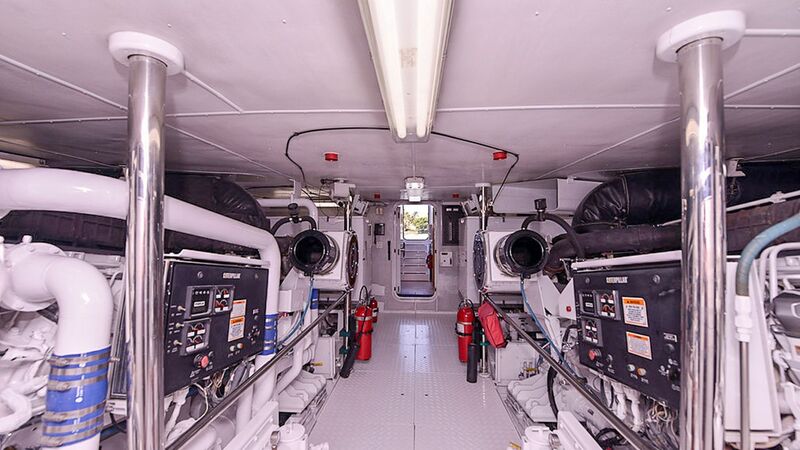 He currently holds a 1600 / 3000 Ton USCG Master License, as well as a MCA CLASS IV license. 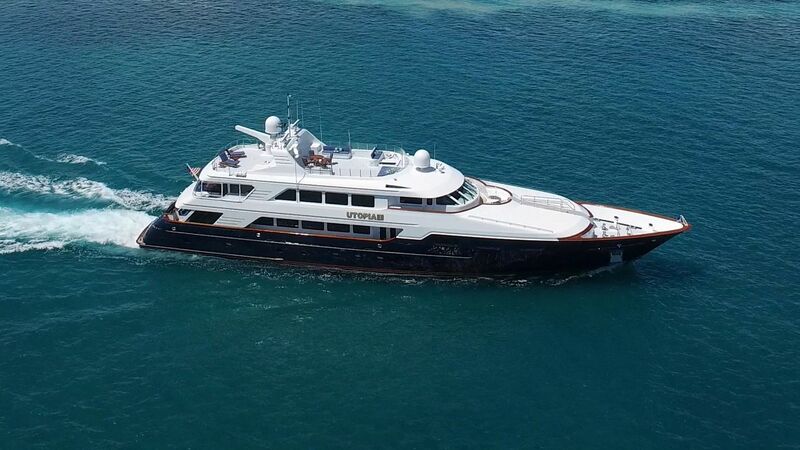 Raymond has been involved with the construction of several large yachts including a custom 82' Hatteras, 112' Broward, 98' Westship, along with a 124', 141' and 157' Christensen. 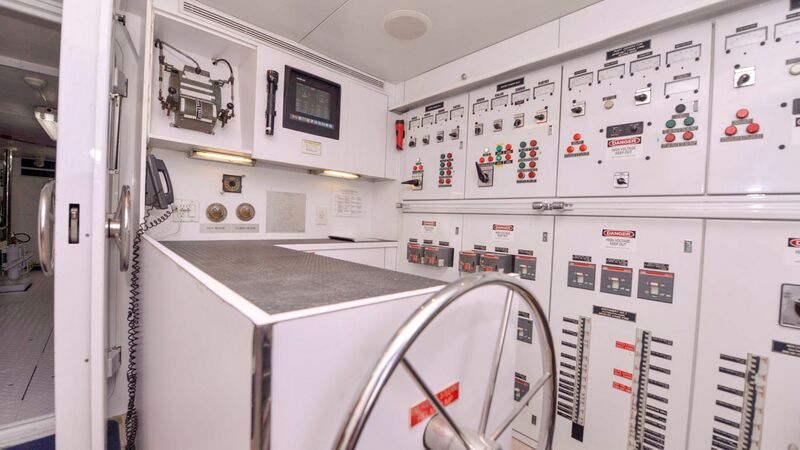 He managed each project from contract, to delivery, to captaining. 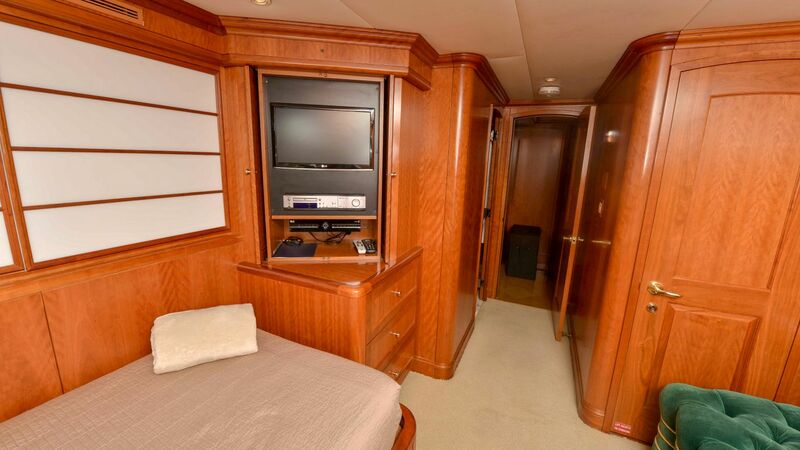 Over the past 20 years, Raymond has developed a wealth of knowledge from building, managing and running yachts. 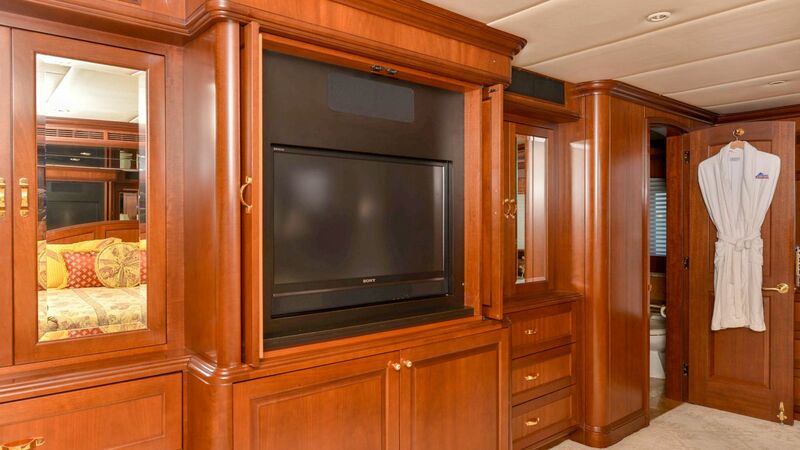 Raymond has established close relationships with shipyards, builders, designers, architects, yacht captains, and brokerage houses. 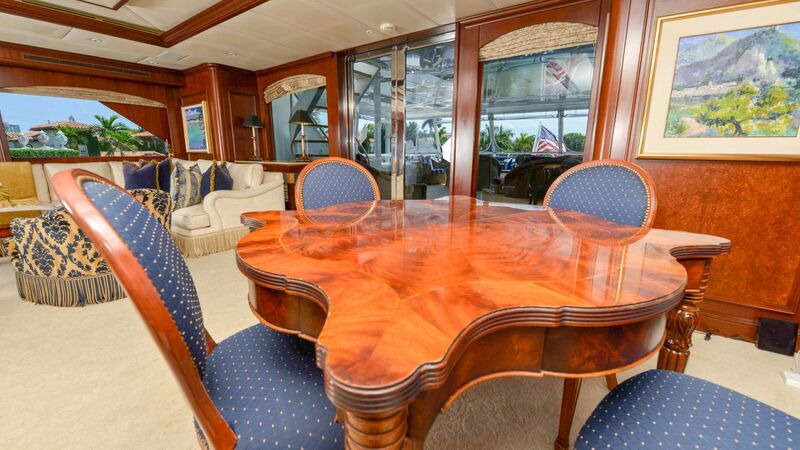 As your yacht broker, Raymond can offer his experience and knowledge, assuring you a positive yachting experience. 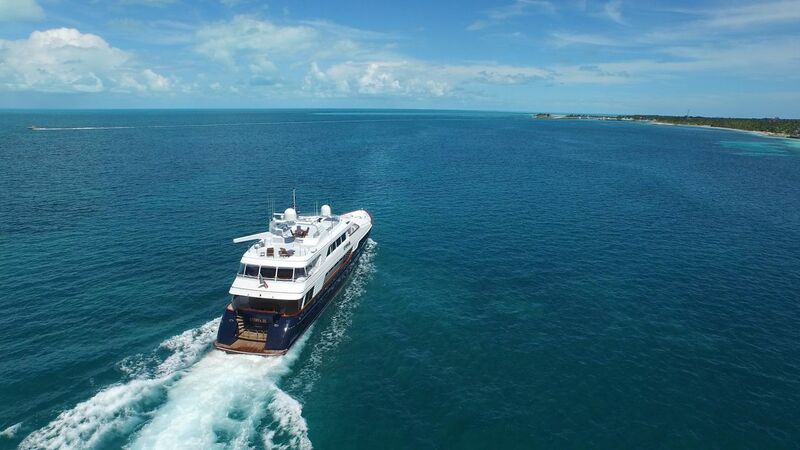 Mike's 34 years of marine expertise has resulted in the sale and management of thousands of production Yachts from Hatteras, Viking, Bertram, Tiara, Princess, Azimut, Ferretti and Benetti. 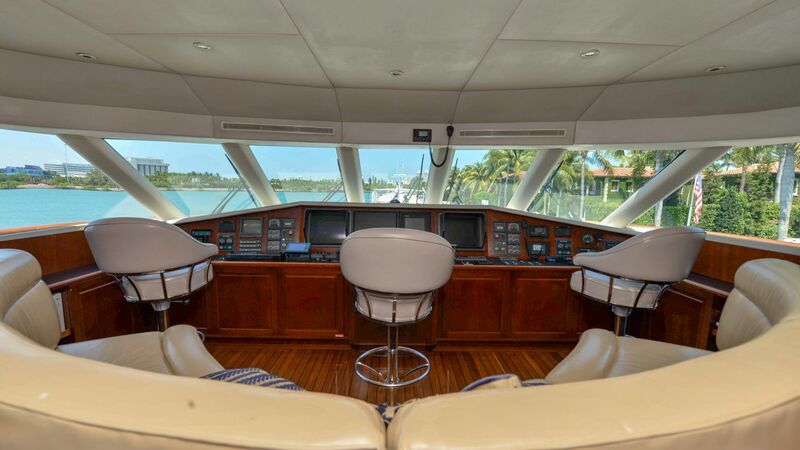 Utilizing this experience to begin the next phase of his yacht sales career by joining, RJC Yacht Sales, as a broker and member of their experienced yacht sales team. 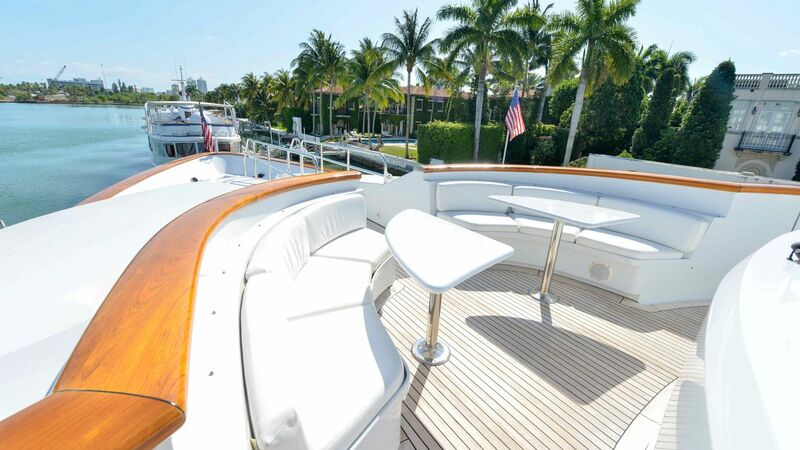 Mike is well qualified to assist with every phase of purchase and ownership for yachts of all sizes and pedigree. 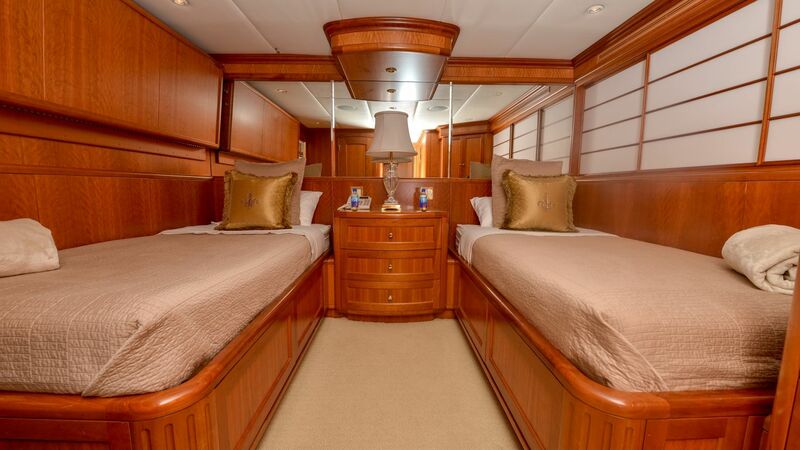 His experience in delivering and managing a wide variety of medium to large production, semi-custom yachts is an ideal collaboration with the experience team at RJC Yachts. 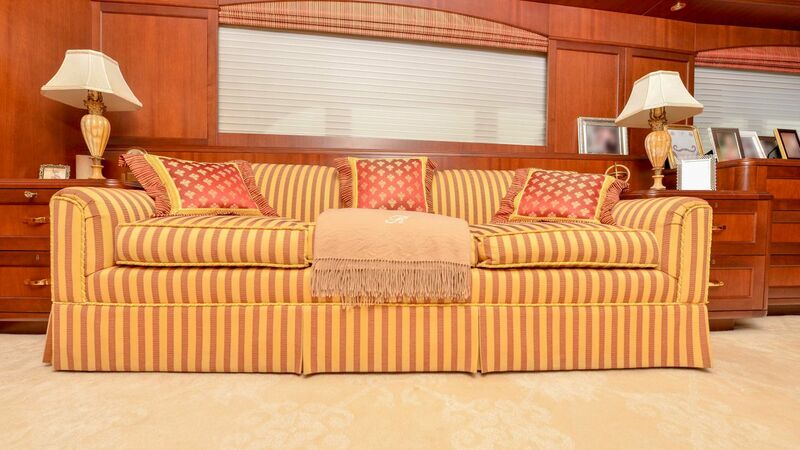 Mike will assist in every aspect of purchase, sale and ownership for vessels of every size, make and pedigree. 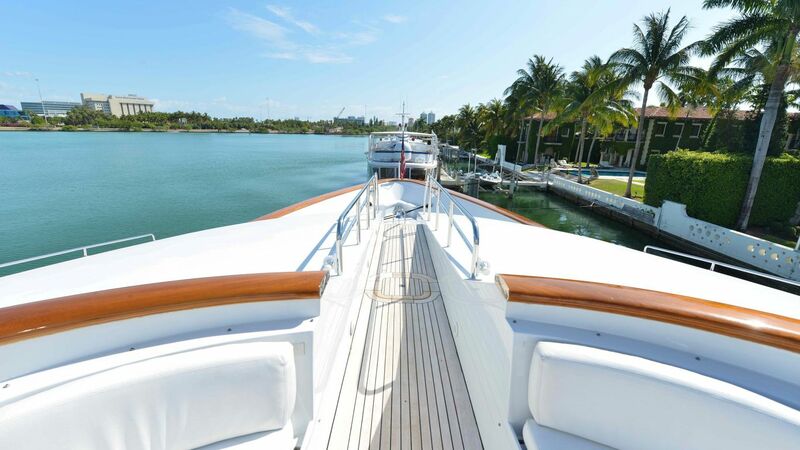 Nicole Caulfield serves as the director of charter marketing & sales for RJC Yacht Sales and Charter overseeing sales, marketing, client relations, scheduling, and charter management. 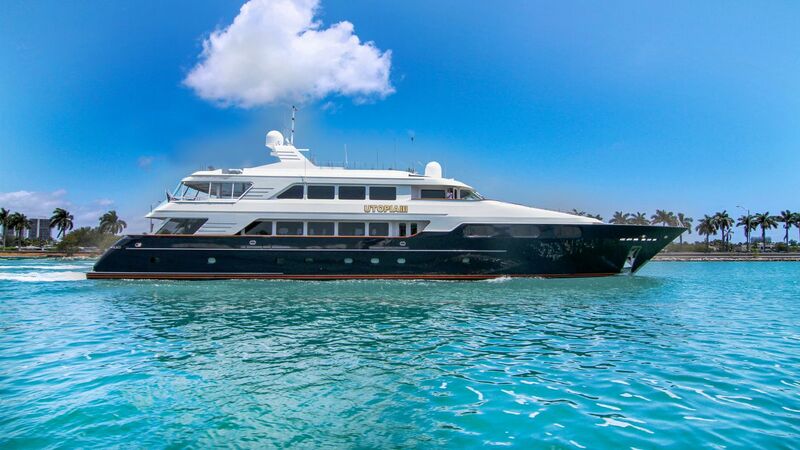 Prior to joining RJC Yacht Sales and Charter, Nicole worked on board yachts as a crew member for nearly ten years. 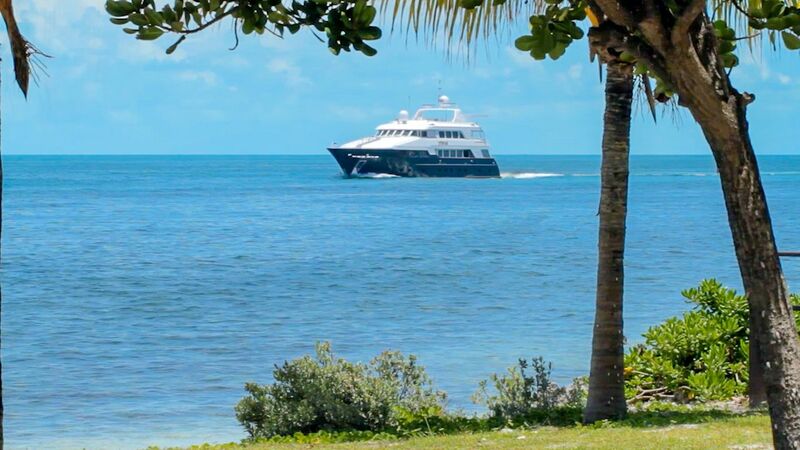 She travelled throughout the Bahamas, the Caribbean, Great Lakes, the US East Coast, Pacific Northwest, and Eastern and Western Canada. 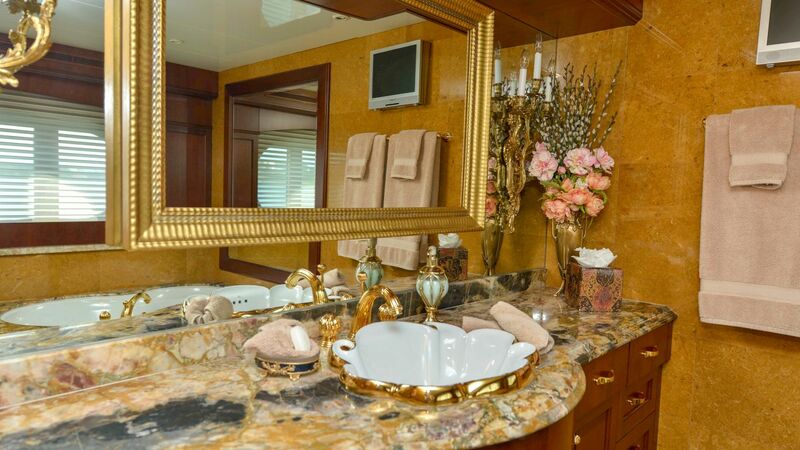 Nicole still enjoys yachting and the ocean and spends much of her free time in the Bahamas with her husband who is a yacht captain and their two sons. 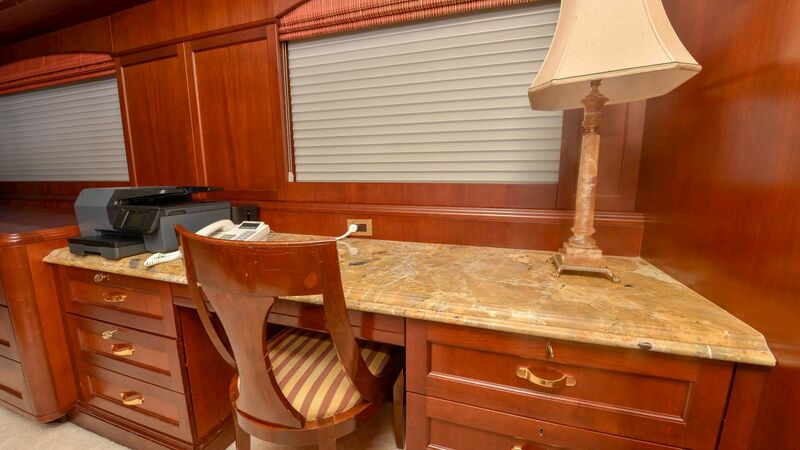 Kelli Field has been in the yachting industry for twenty years and brings a wealth of knowledge and experience to RJC Yacht Sales daily. 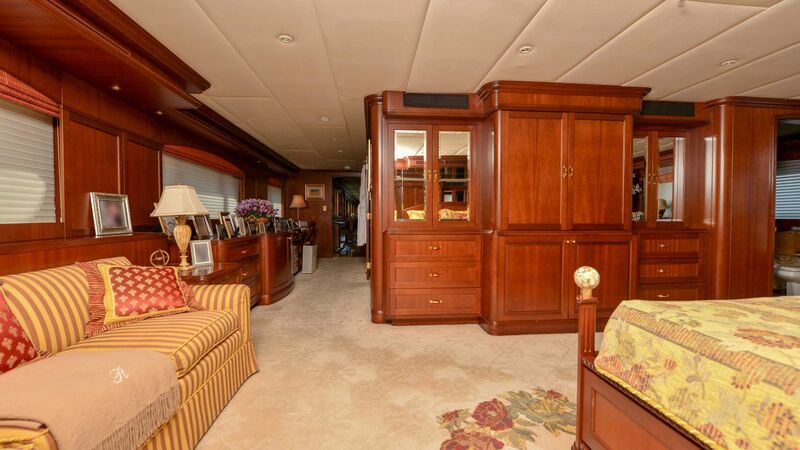 Kelli and Bob began working together at Broward Yacht Sales where she was a yacht listing secretary. 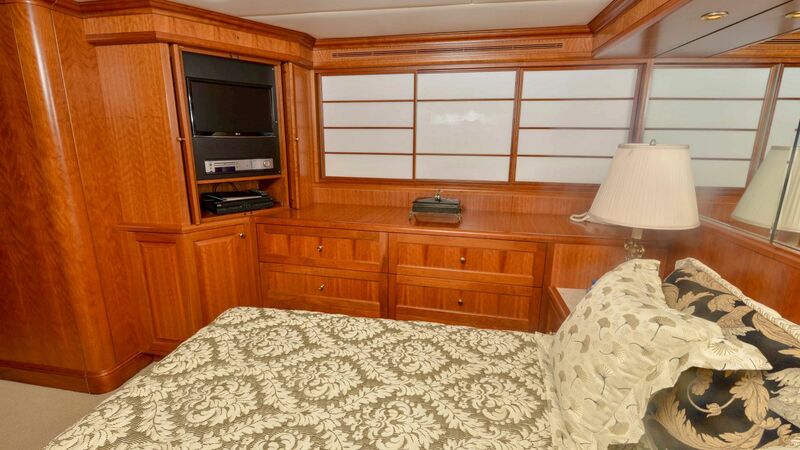 In 1997, Kelli joined Bob when he started RJC Yacht Sales and Charter. 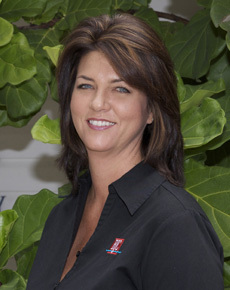 Kelli has been an integral part of the RJC office and the face of the Ft. Lauderdale and Miami International Boat Shows.